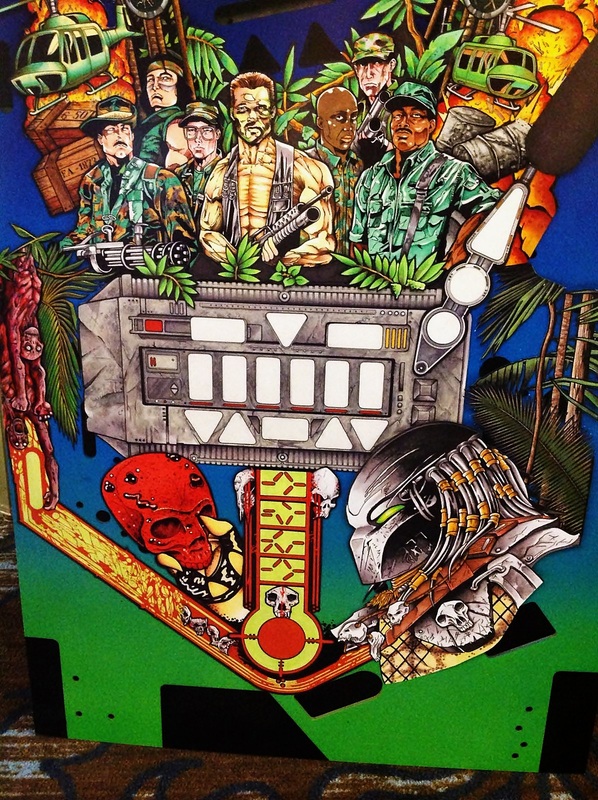 Skit-B Pinball have revealed an updated draft of the artwork for their new Predator pinball machine. Only 250 games will be built. 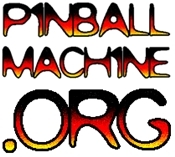 The playfield art is all hand-drawn and the game’s theme is decidedly a lot more “adult” than other games.